The hotel Francisco Salinas, is placed to the North-East of the city of Burgos, in a calm zone, by wide green spaces, by very rapid access to Villalonqu�jar. 's Industrial estate and very nearly the downtown. Our facilities possess service of cafeteria, restaurant and if they wish it optionally of garage. 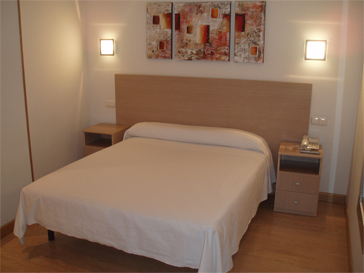 We have in all our facilities of telephone, Internet with line ADSL and air climatizado. 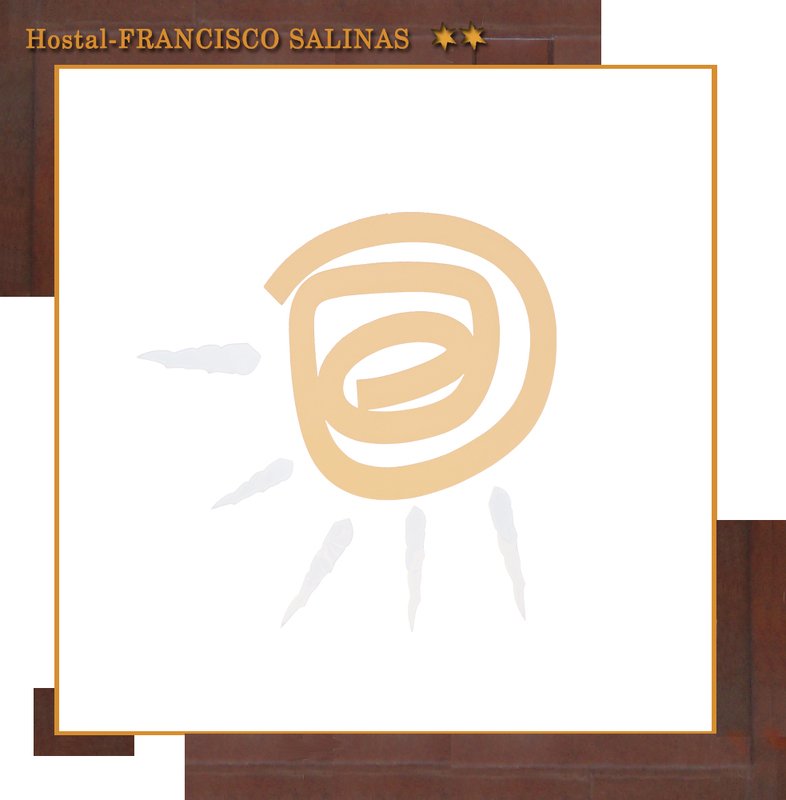 The hotel Francisco Salinas, possesses a whole of 23 rooms between simple, double, triple and of marriage. They all are exterior, with many luminosity and are equipped with air climatizado, telephone, television, icebox and complete bath with shower. The service of cleanliness is daily. From the hotel Francisco Salinas, we wish a happy trip him.